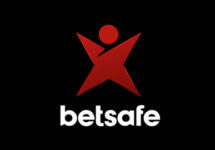 Betsafe – Copy Cats™ Tournament! €2,500 in bonuses to be won on Copy Cats™! Polish your whiskers and go catch the four cute kittens on Copy Cats™, the latest slot released by Netent on 23rd May 2017. A total of €2,500 are up for grabs in this equalized tournament. 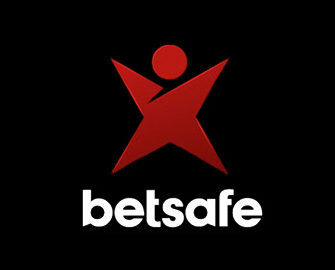 To be accessible and fair to all players the position on the leader board is determined by the average win over 20 consecutive spins, irrespective of the bet size. Purrrrfect! Make sure to get your paws on the this juicy €2,500 pot as Betsafe is celebrating the release of Copy Cats™ with an exciting tournament, running until 23:59 CET on 29th May 2017. Simply score the highest equalized win over 20 spins with a minimum bet of just €0.20 to place on the leader board. The winner of the tournament is the player with the highest average earnings, calculated by total win amount divided by total wagered amount, over a period of 20 consecutive spins on Copy Cats™ only. The TOP50 scorers will each win a bonus prize. All prizes are credited on 30th May 2017 as bonus with a 2x wagering requirement within seven days, subject to the Betsafe bonus terms and conditions. Customers residing in Belgium, China, Greece, Malaysia, The Netherlands, Portugal, Romania, Ukraine and Canada, or who have Canadian dollar as their registered currency are not eligible to take part in this promotion.